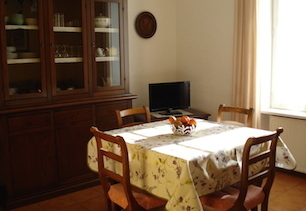 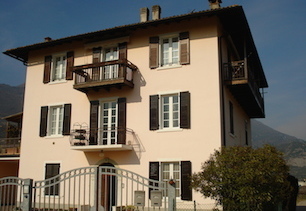 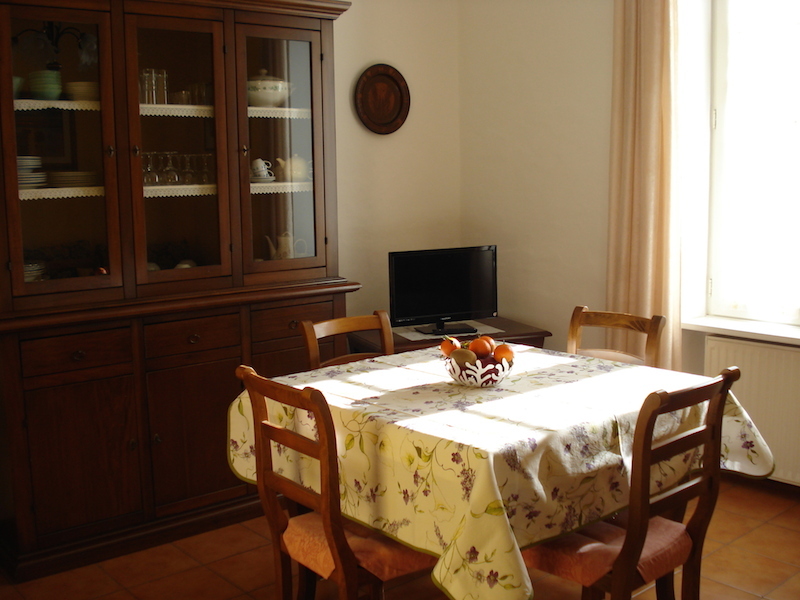 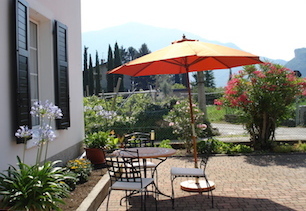 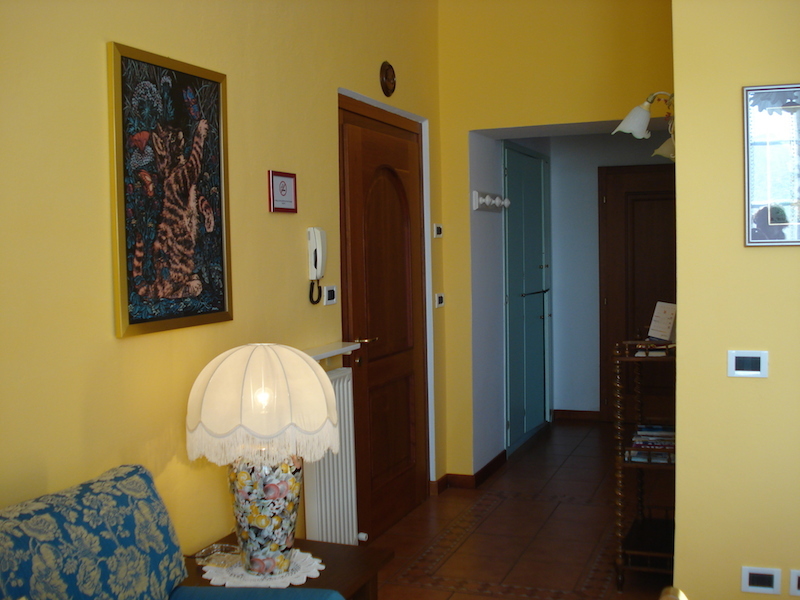 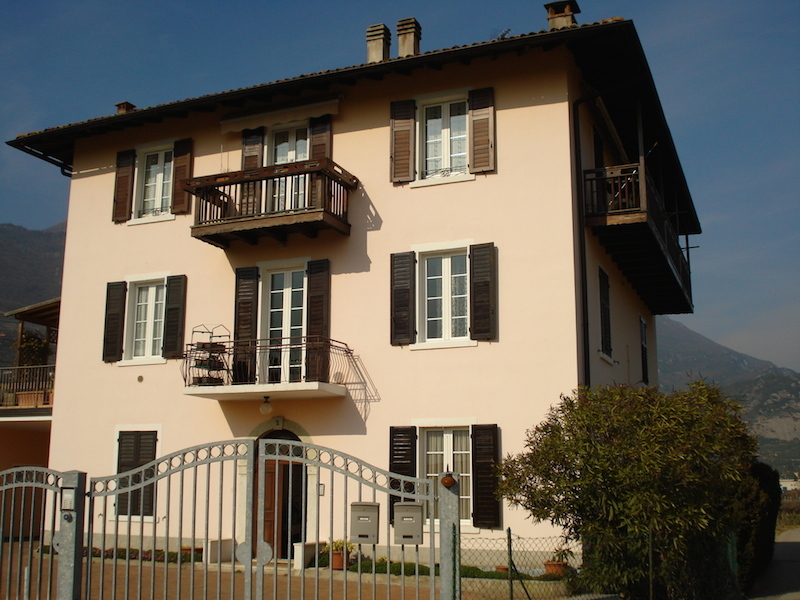 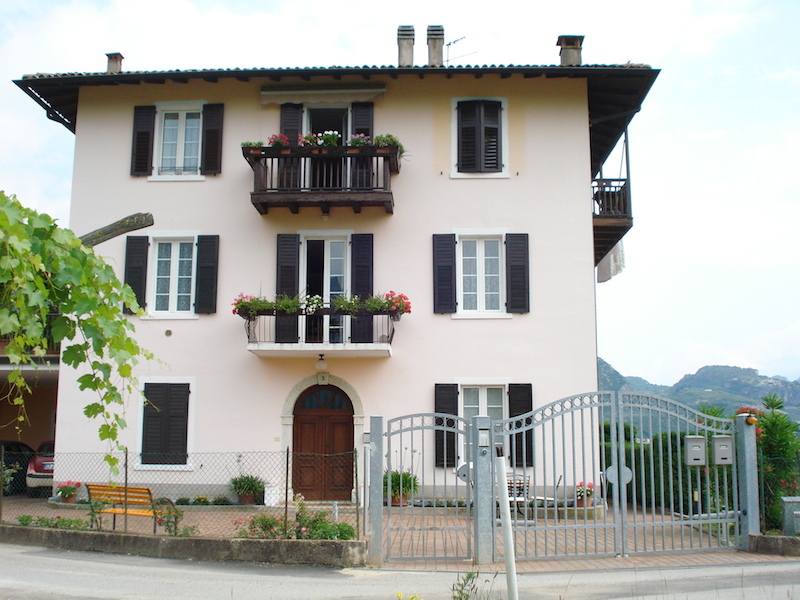 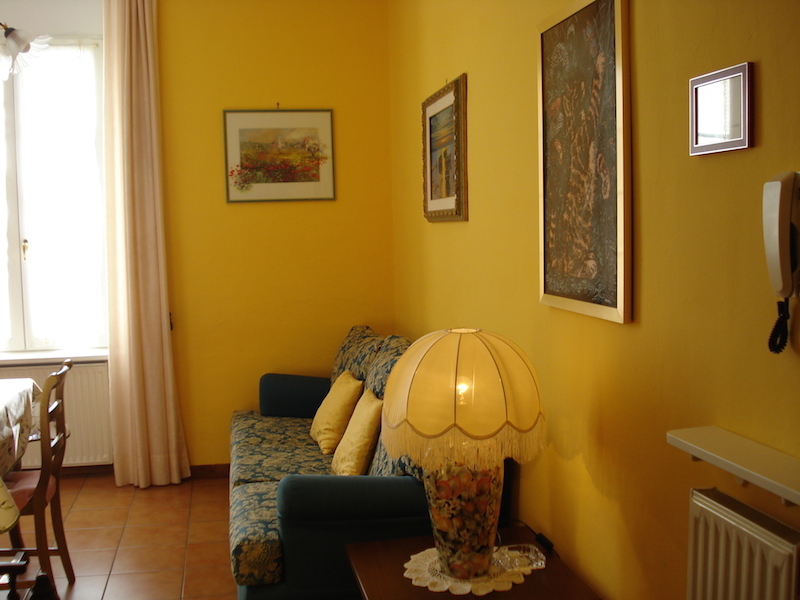 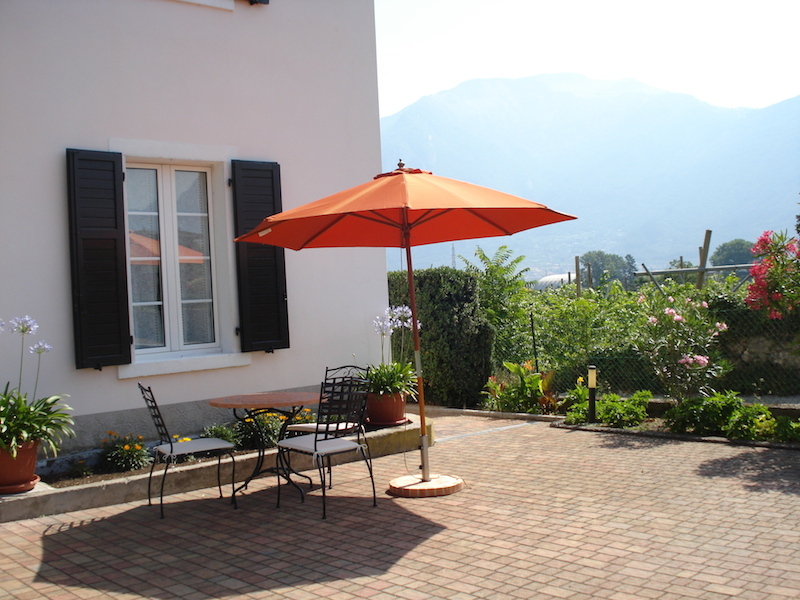 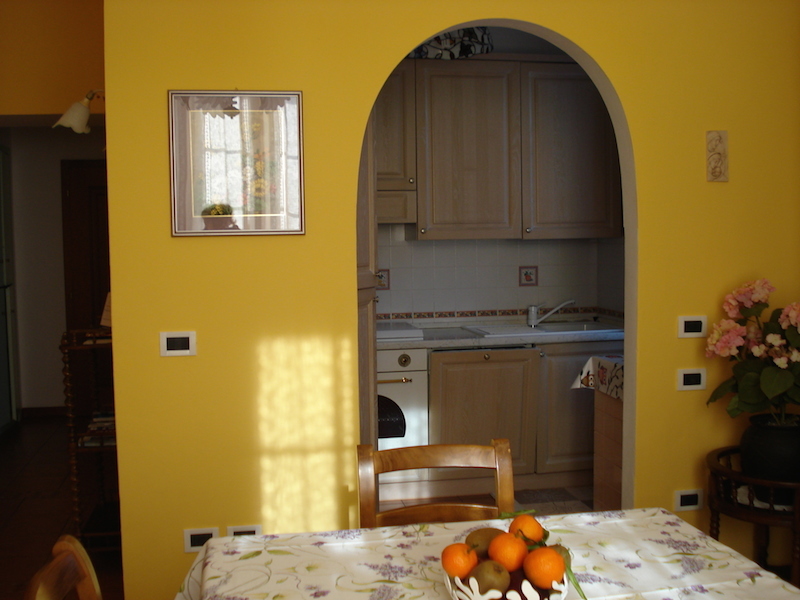 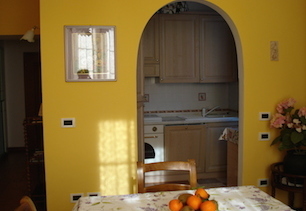 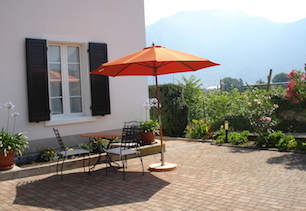 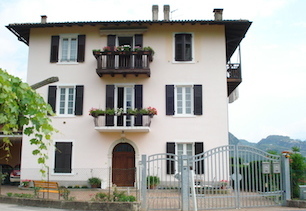 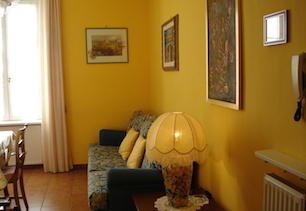 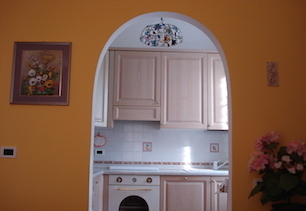 The house is situated in a quiet area, only 2 Kms from town-centre and the beaches of lake Garda. 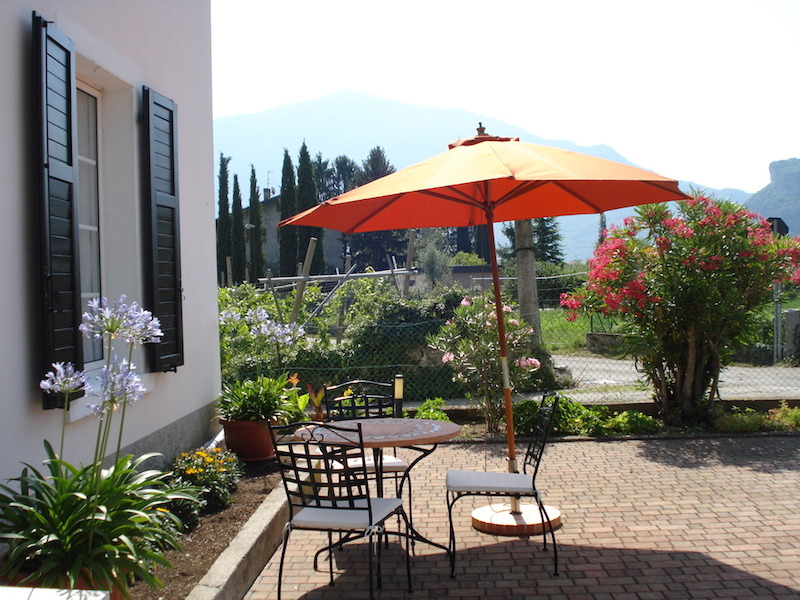 It is surely a start point for having a walk among nature and sport: free climbing, biking, windsurf, sailing, jumper, etc. 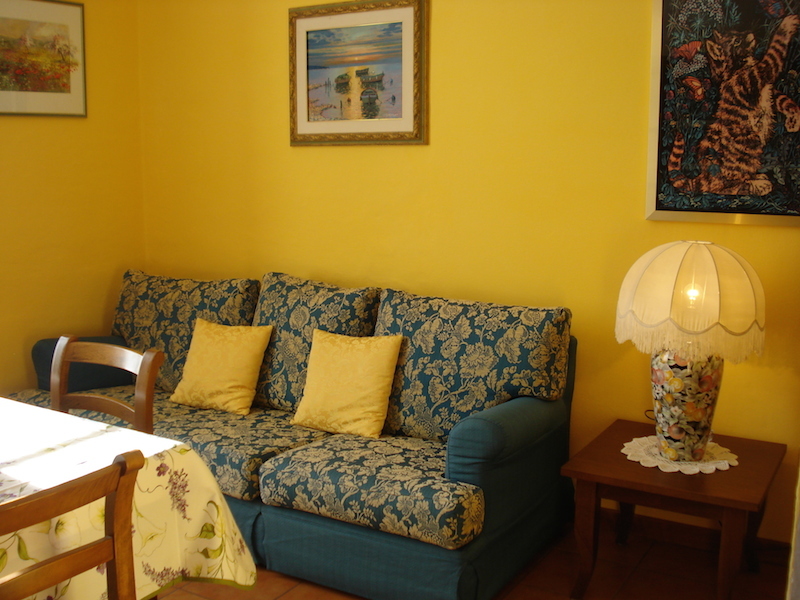 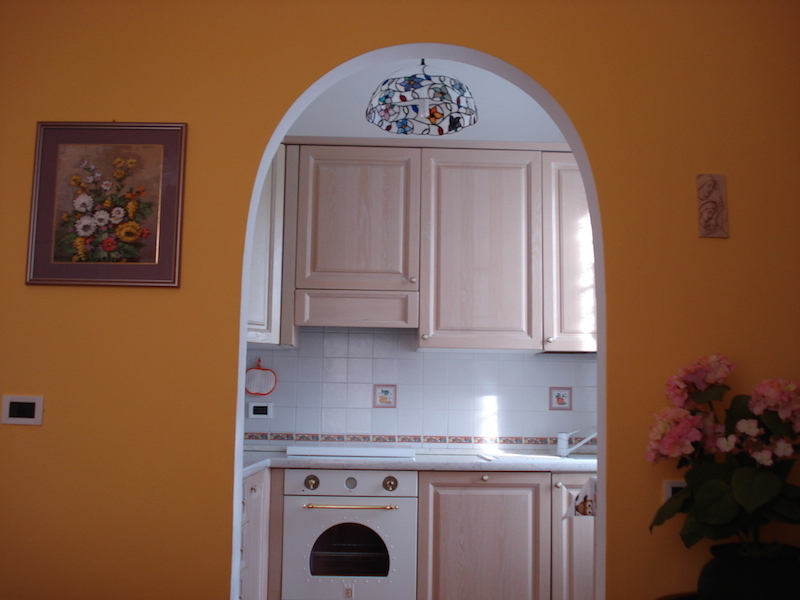 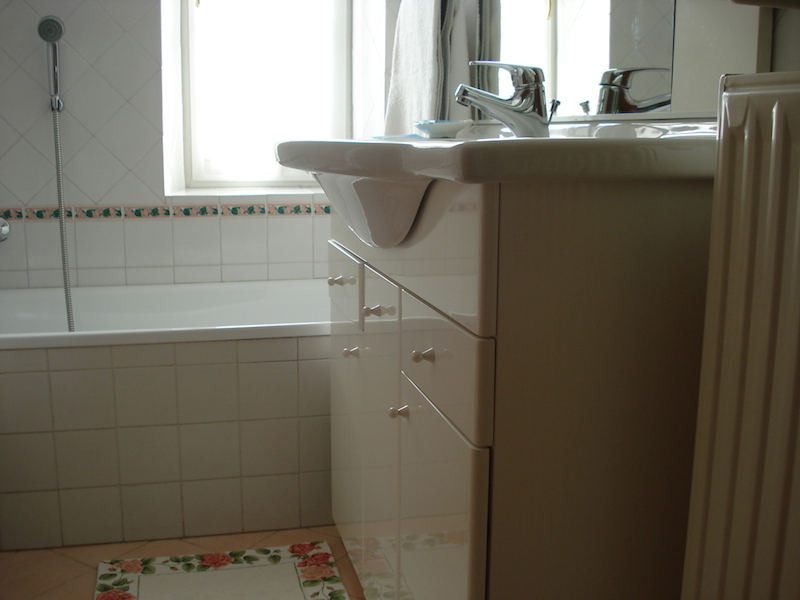 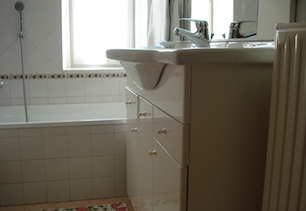 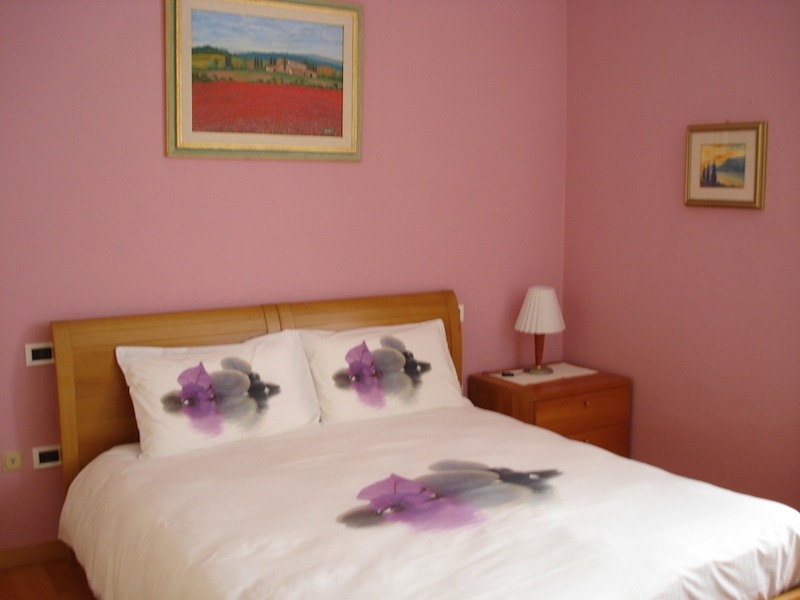 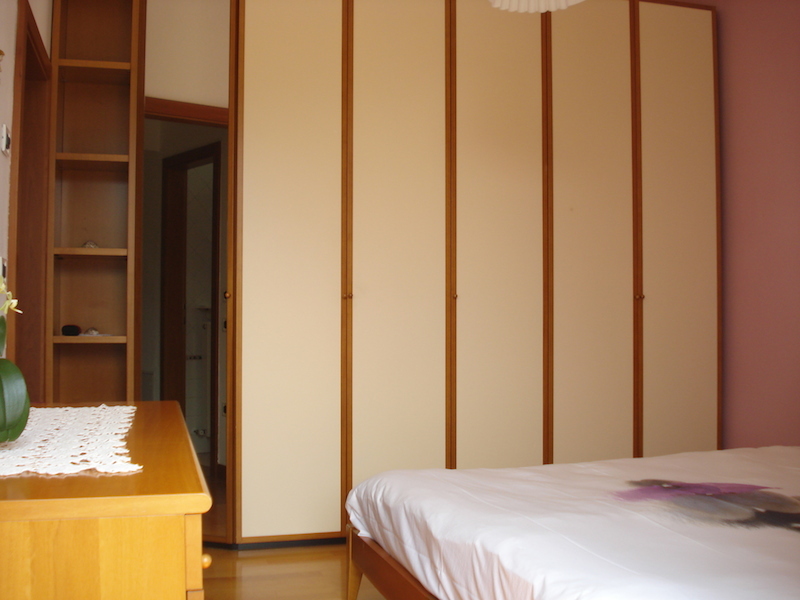 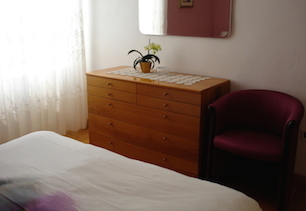 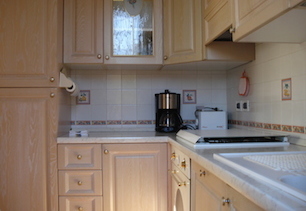 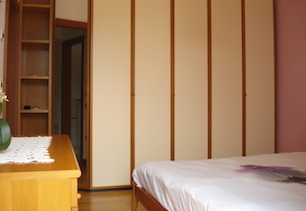 The apartment is situated in ground floor, and can accommodate a maximum of 3 people. The flat is consisting of one bedroom with double bed or twin-beds, bathroom with window hair-dryer bath-tub and washing-machine, living room with one single bed sofa, kitchenette is fitted out with all the necessary kitchenware and is equipped with dishwasher refrigerator freezer oven coffee-machine and toaster. 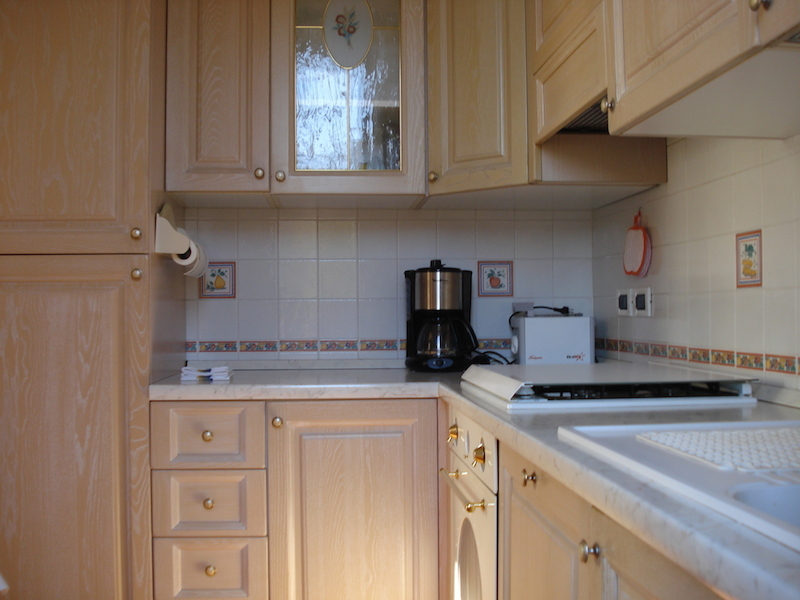 Is also provider of minisafe, heating, free parking and bike storage. 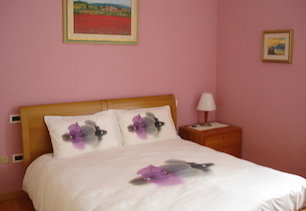 Included bath towels and bed linen. 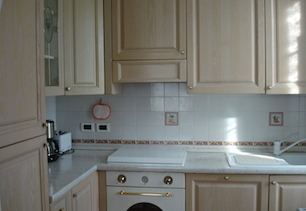 No credit cards accepted. 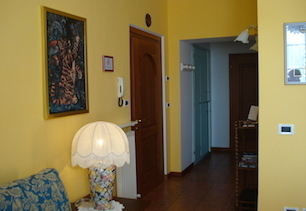 Pets are not allowed. 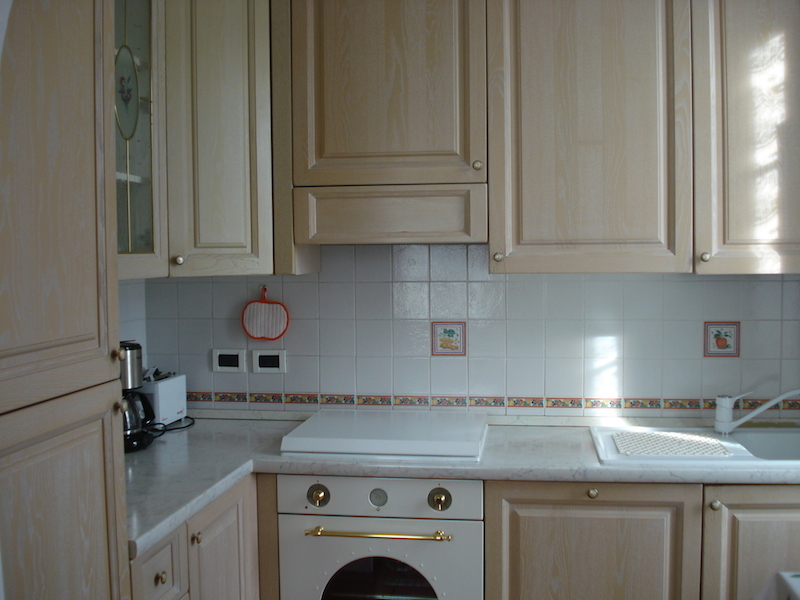 You will have direct contact with Appartamenti Appartamento Lidia from this site: You can send in your requests and get personalized service.